“Wow…how much do those weigh?” the show attendee asked, and I thought that was a rather odd first question. 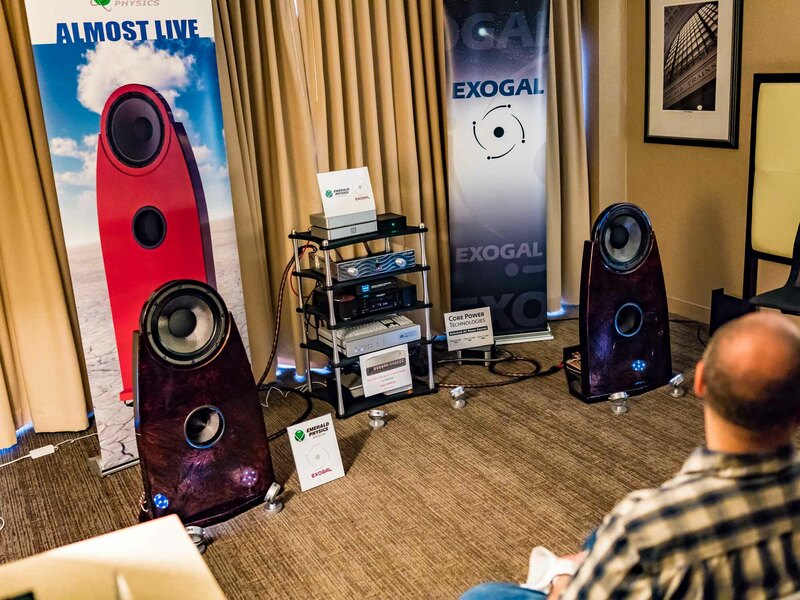 McGary Audio shows us what thirty watts can do, Salk Signature Sound gives us the BeAT, Exogal supplies the tunes, and AntiCables once again binds together one of the best sounding systems of the show. EX. exaSound exhorts. Exogal ex-communicates. exaSound extols. Exogal excludes. The subject? MQA. Ze’ev Schlik is the founder of the Pure Audio Project and he is really on to something. 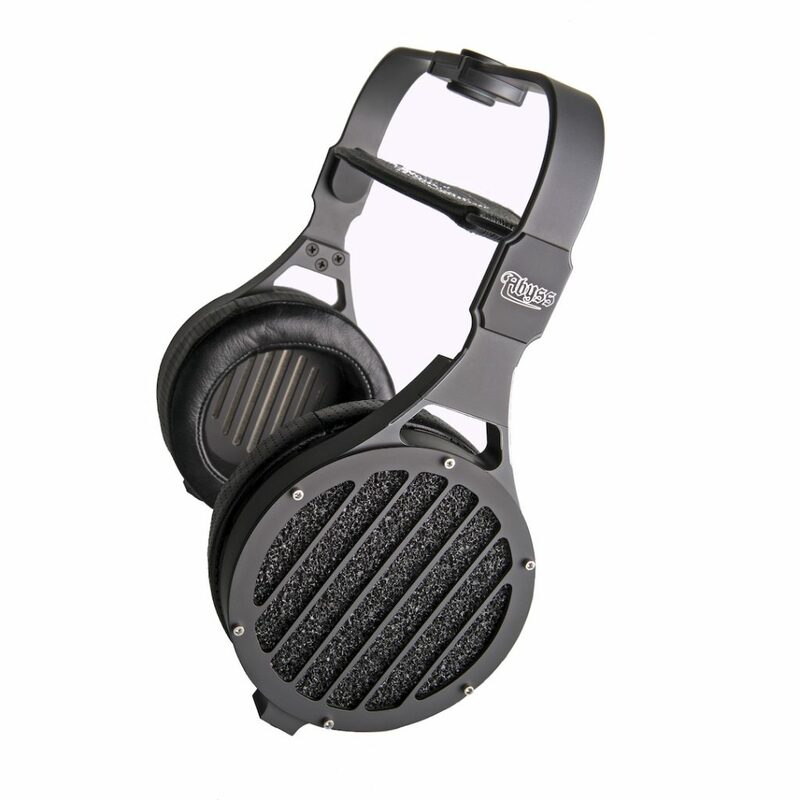 Ze’ev is countering the often negative or fruitless experiences that many audiophiles looking to enter the DIY segment of the hobby encounter. As we all know, the internet is filled with: DIY forums, project videos, and theoretical discussions. Half of them spurious at best in terms of delivering the affordable sonic wonderland they promise. However, the demand for customizable, build-it-yourself audio projects remain. What the Pure Audio Project has done to change the DIY landscape is two-fold: 1) offer reliable speaker components and designs associated with some of the best manufacturing available, and 2) offer a truly DIY experience to customers without the risks often associated with garage designed plans. The Brezza Forte 3-way loudspeaker. It’s fairly common to run into one or two new companies each time I cover a major stereo event. What’s unusual, though, is to meet some fresh audio entrepreneurs on their first official day in business. 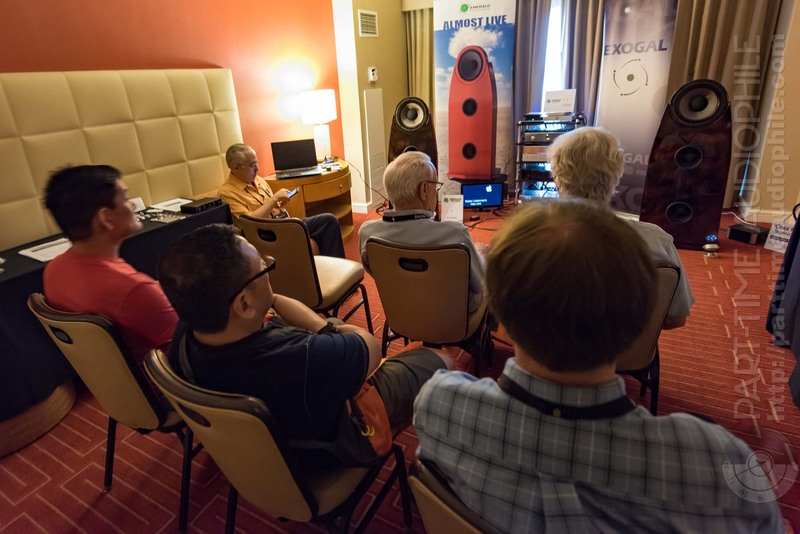 Yet, that’s just what I encountered at the Los Angeles Audio Show. Kentucky-based Vehement Audio Group was launching not only itself as a brand, but also its debut product, the Brezza Forte loudspeaker. In this particular case one word explains it all… Wadia (www.wadia.com). This iconic American brand for years has been synonymous with high-end digital source, as it specialized in Compact Disc players, both integrated and separates. 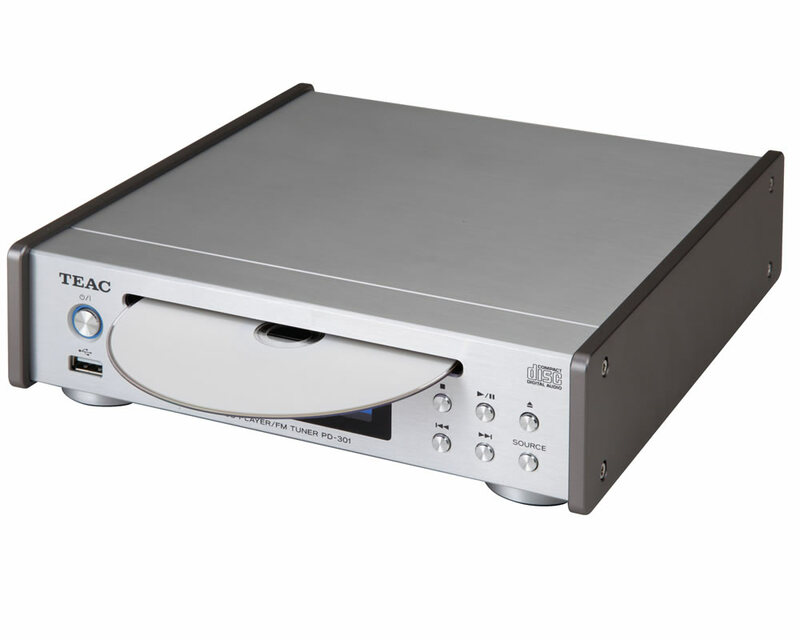 Later they were joined by SACD players, for example, Model 581. Wadia Players used the best available transports, i.e. VRDS and then VRDS-NEO from Teac, but it was DAC section of their Players that was the pride and joy of their designers.